Sales and Marketing Executives Inc. of Sioux Falls (SME) has released its list of nominees for its Women of Excellence Awards. 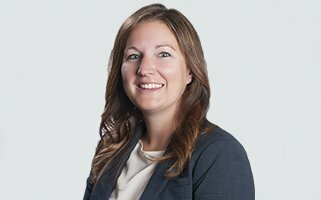 Among the distinguished professionals nominated for the SME Women of Excellence Awards, is Davenport Evans Marketing Director Kristen Townsend, nominated for Excellence in Marketing. 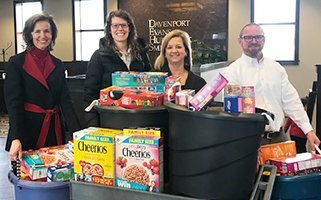 Davenport, Evans, Hurwitz & Smith, LLP celebrated the firm’s 80th Anniversary through a donation of 80 boxes of cereal to a food drive organized by the Second Circuit Women in Law. 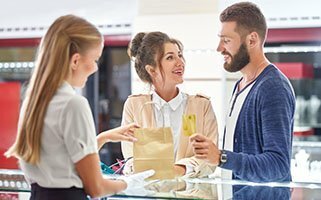 The firm will be donating 80 items to a different non-profit each month in 2019. Shown above (L to R:) Jean Bender, Meghan Roche, Kristi Geisler Holm, and Vince Roche. 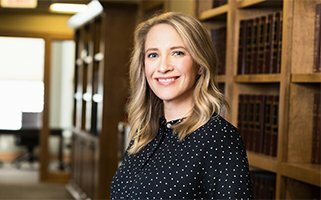 Davenport Evans lawyer Tiffany Miller was interviewed for the monthly feature, “Five Questions,” appearing in the April 2019 edition of the Sioux Falls Area Chamber of Commerce Chamber News. On Sunday, April 7 from Noon-5 p.m. families gathered for the Fifth Annual Arcade Bash for Autism. 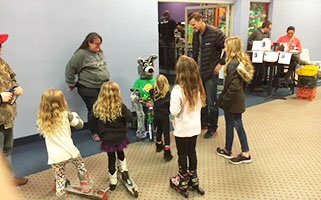 The event raised $7,040 in support of autism awareness through arcade games, pinball, and air hockey at Electric Rainbow in the Western Mall. The first 100 in attendance received $5 in free tokens. One lucky attendee also won a Nintendo Switch! The Arcade Bash for Autism was founded by Steven Prendergast, son of Davenport Evans lawyer Terry Prendergast. 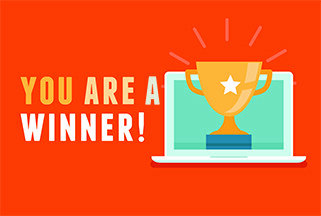 Are you planning to offer a promotional giveaway or contest? 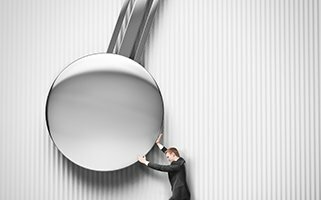 Don’t let your dream promotion result in a compliance nightmare. Davenport Evans attorney Tiffany Miller identifies questions you need answered before your giveaway goes live. Davenport Evans lawyers joined volunteers from across the Sioux Empire today filling sandbags for Sioux Falls flood relief. 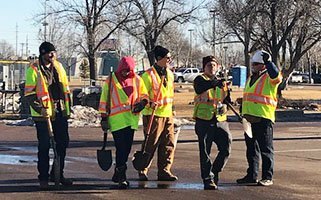 The City of Sioux Falls has organized a sandbag-filling station at Sherman Park, to the north of the Great Plains Zoo, off the corner of 13th Street and Kiwanis Avenue. Residents can obtain 25 empty bags per vehicle free of charge and volunteers may sign up shifts to help fill sand bags through the 211 Helpline Center, from 8 a.m. to 8 p.m. daily. Find more resources here. 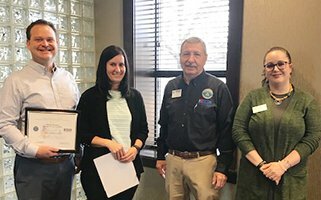 At a program March 18 at Davenport Evans, the South Dakota Employer Support of the Guard and Reserve (ESGR) presented attorney Mitch Peterson with the Patriot Award. Peterson was nominated by Angela TerMeer, a paralegal at Davenport, Evans, Hurwitz & Smith, LLP and Technical Sergeant for the 114 Fighter Wing of the South Dakota Air National Guard. Employers today face new challenges. They must navigate the changing world of online recruitment, marijuana laws, and the evolving scope of harassment in the workplace. 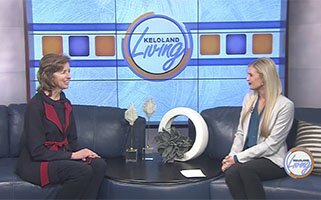 South Dakota Employment lawyer Jean Bender recently provided some practical insights on these topics on Keloland Living. Check out the video here or via Keloland Television.